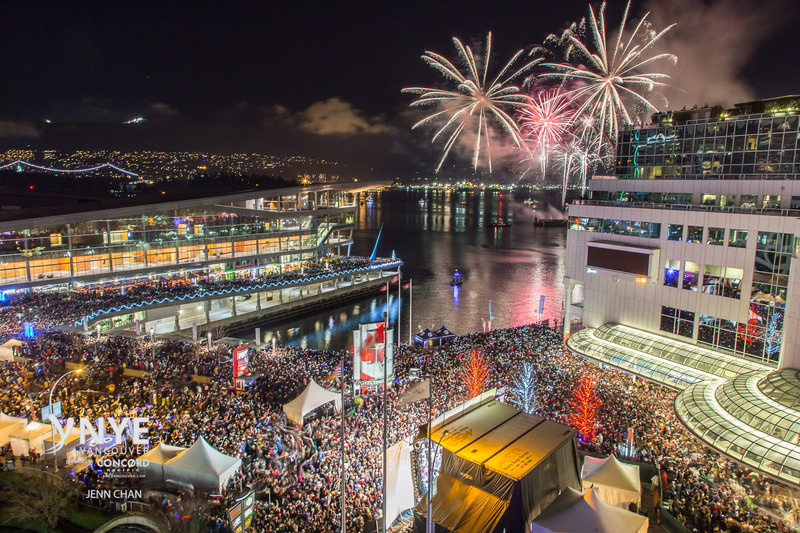 brand.LIVE called on avs to help ring in the New Year by providing a turnkey solution for Vancouver’s public, NYE 2016 celebration at Canada Place. We provided the audio, lighting and video solution for the main stage as well as enhancement lighting, and video & audio feeds to the promenade and VIP hosting area. brand.LIVE, had a significant challenge to install a StageLine SL260 truck stage on the street in front of Canada Place and to get all of the lighting, audio, and video display equipment fully set up and in operation within a 7-hour timeframe. brand.LIVE leaned on avstrategies to manage much of the technical production process and to ensure everything was tested and ready to go. In the audio department, we provisioned a d&b audiotechnik V Series line array and cardioid subwoofer array to provide an exceptional audience experience while not disturbing the surrounding residents and hotel guests. Our in-house lighting design team put together a comprehensive stage lighting package that took every eventuality into account for all bands and stage activities. For visuals we provided a high-def LED video wall, flown from the stage roof and fed with a mixture of live video, sponsor graphics, and the all-important New Years countdown clock. The event was a huge success on all fronts. Organizers expected an audience of 15,000 while the final count was an audience of over 80,000 taking in the festivities.